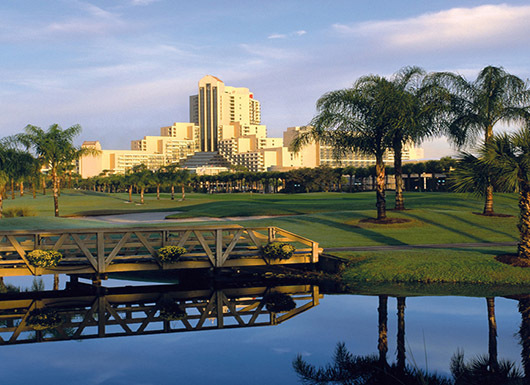 The 15th World Bridge Series is underway at the Orlando World Center Marriott. We will broadcast a live show during the last match of the day, starting at 17.40 (Orlando time). Follow us on WBFOfficial Youtube Page.